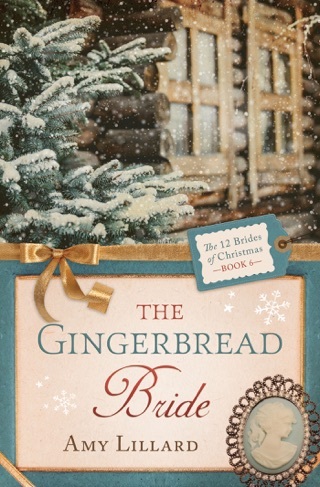 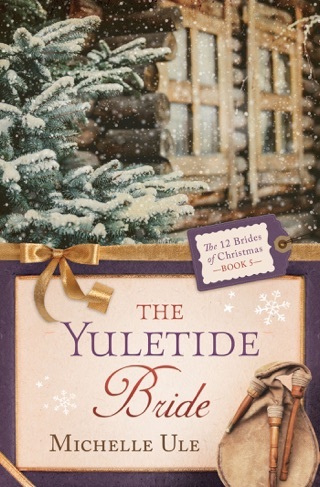 New--The 12 Brides of Christmas! 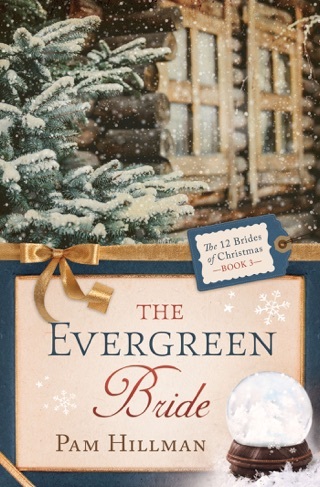 You're invited to a Christmas wedding...that is twelve of them! 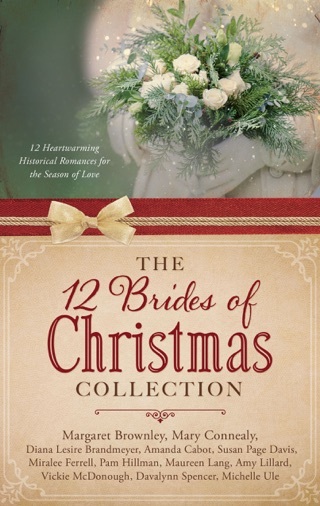 Discover the joy of an old-fashioned Christmas romance with these twelve heart-warming stories. 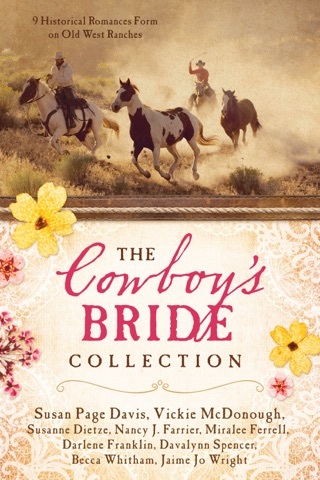 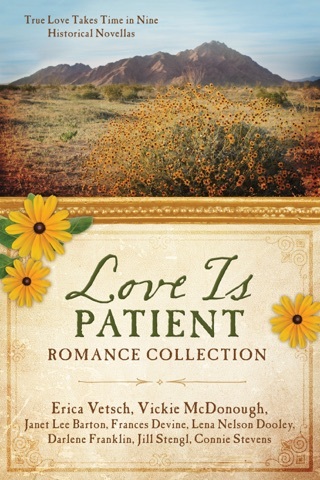 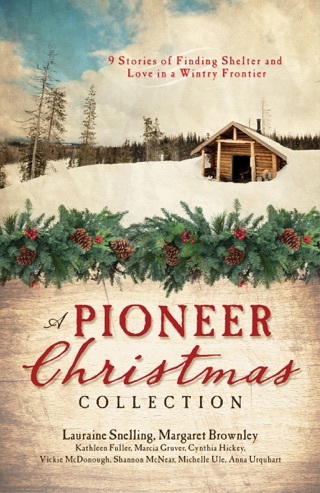 Brand-new stories from renowned inspirational fiction authors will take you into the heartland of historical America. 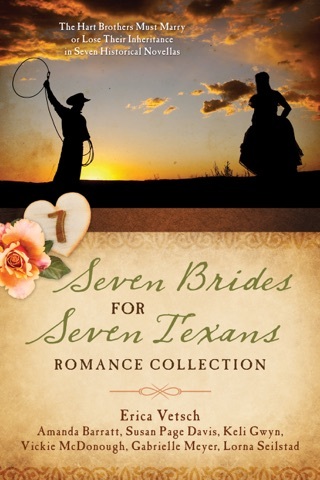 Releasing each week starting October 6, you'll want to read them all. 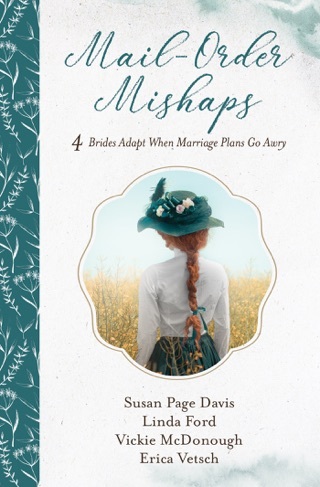 Pastor Clayton Parsons waited a year to bring his fiancée, Karen Briggs, to his new church post. 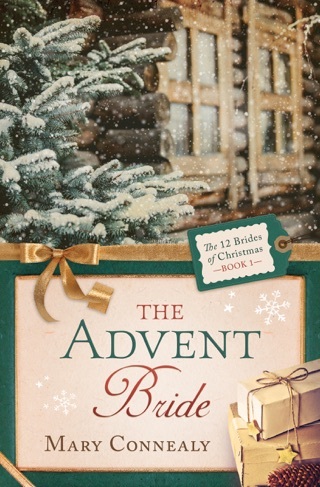 They plan a Christmas wedding, but in the meantime Karen helps the church ladies with various projects, including a bake sale. 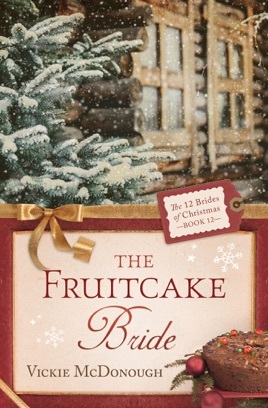 But revealing her fruitcake recipe could spell disaster for her future in Bakerstown, Missouri.